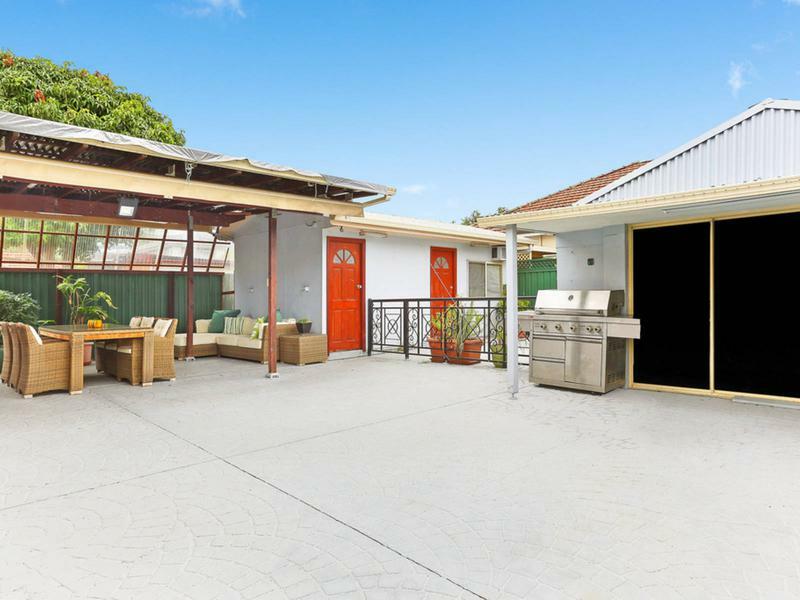 Nestled just 100m from Lionel Bowen Park and Mascot Oval, this solid freestanding home offers an inviting parkside lifestyle. 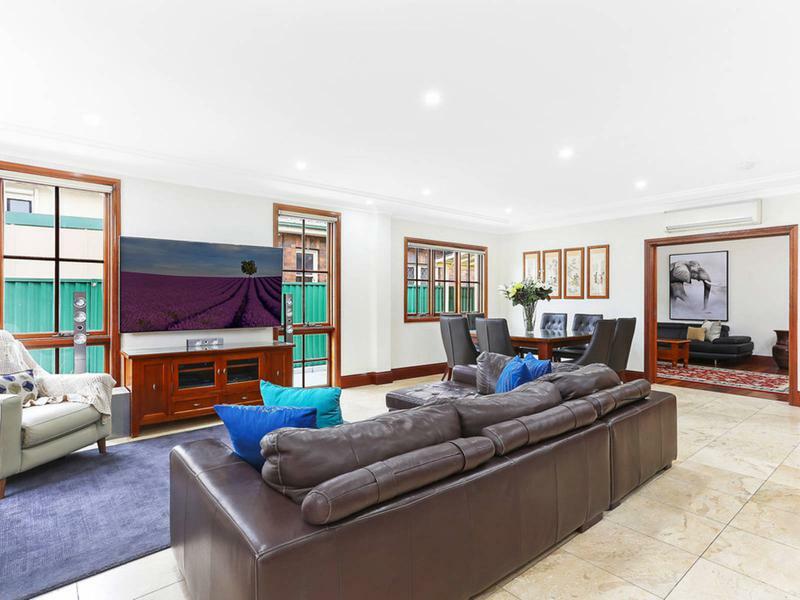 On a substantial 500sqm block, the home spreads over a single level featuring generous room proportions and beautifully presented interiors. 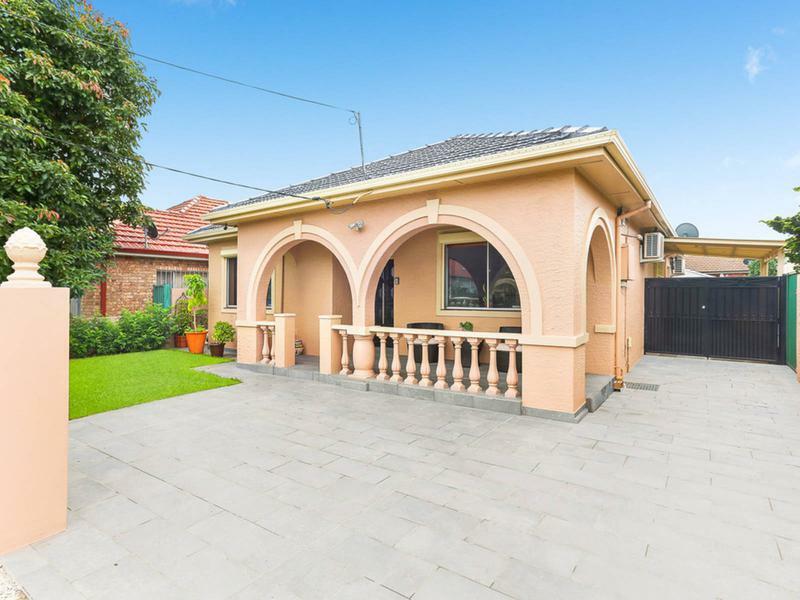 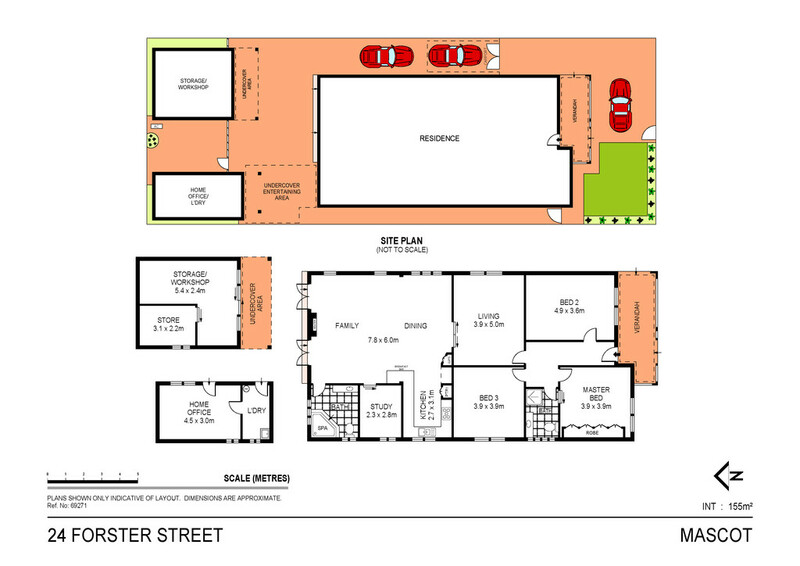 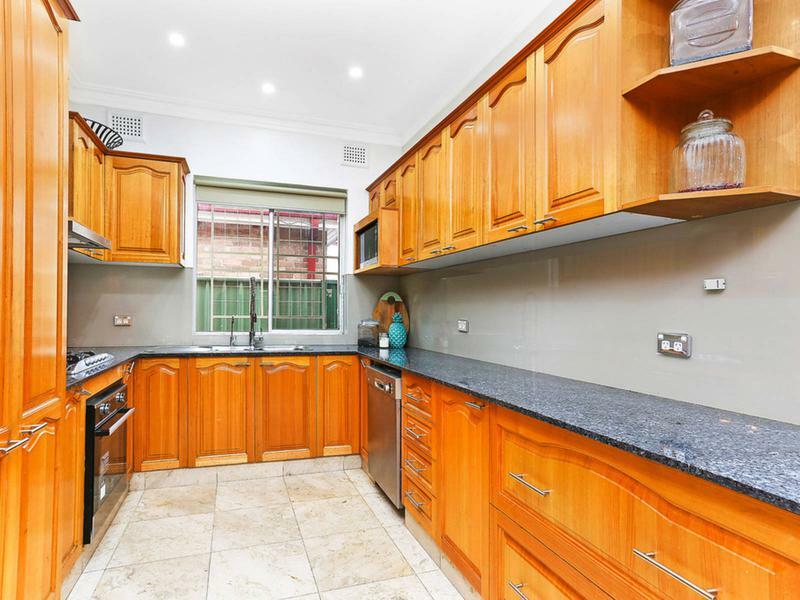 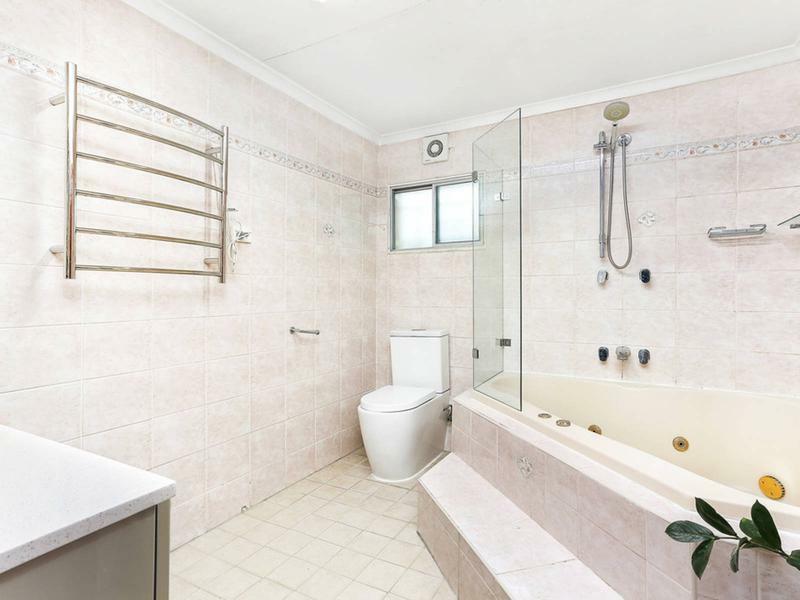 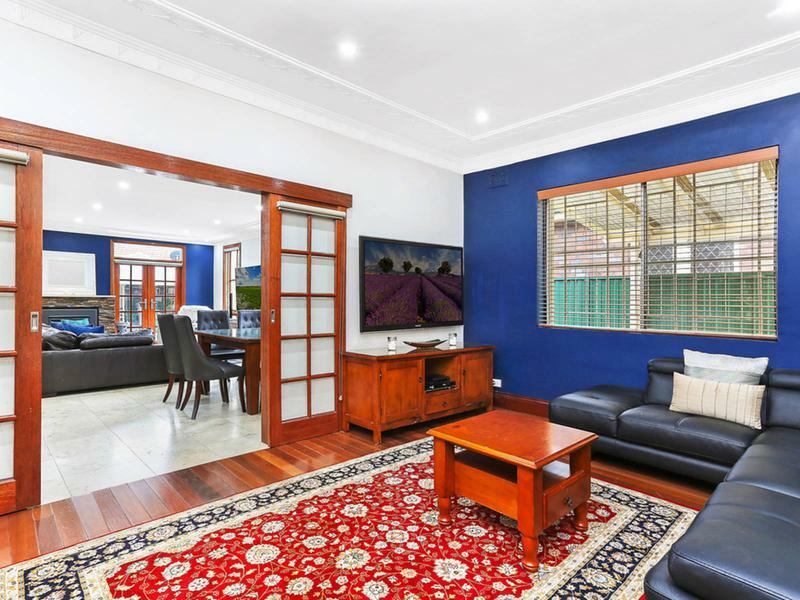 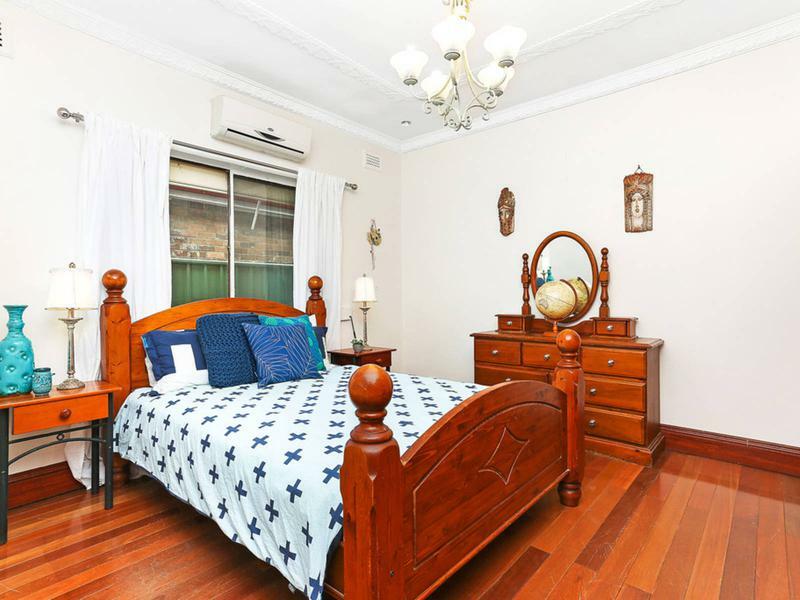 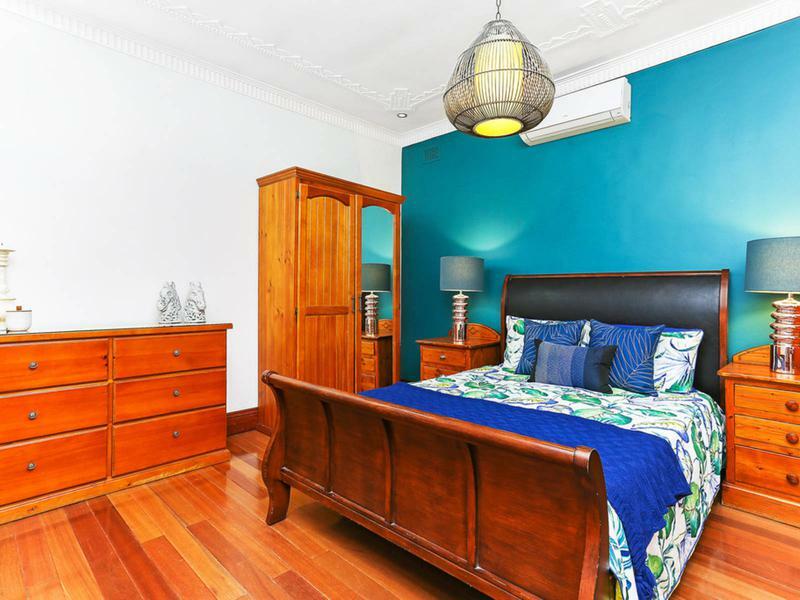 Ideally placed for family life, this ultra-handy position offers closeness to schools, Mascot Train Station, Sydney Domestic and International Airports and Botany Road’s collection of shops and stores.